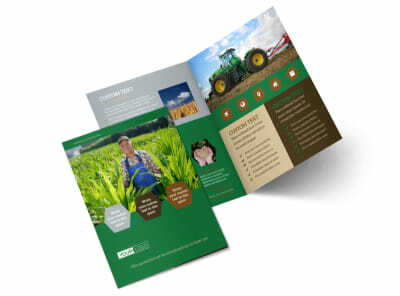 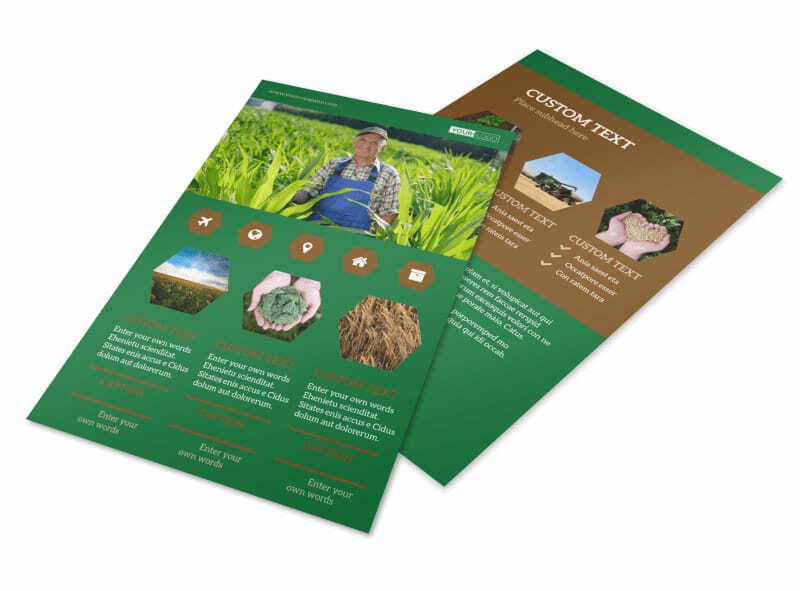 Customize our Agriculture Consultants Flyer Template and more! 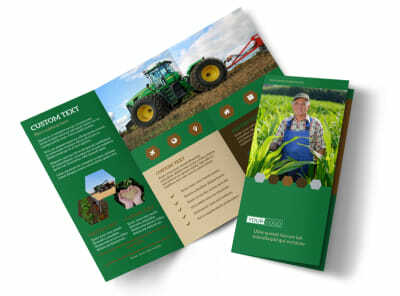 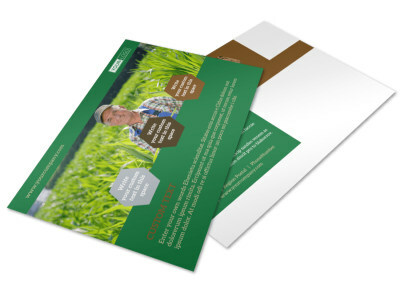 Show your clients you go against the grain from other farming consultants with agriculture consultants flyers. Choose from a selection of different template designs and customize with farming photos either from your own collection or from our stock image gallery. 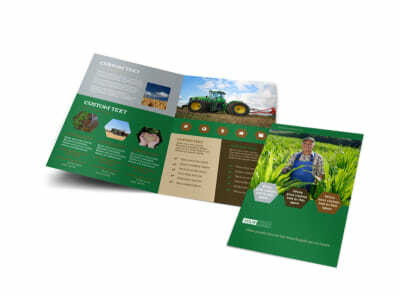 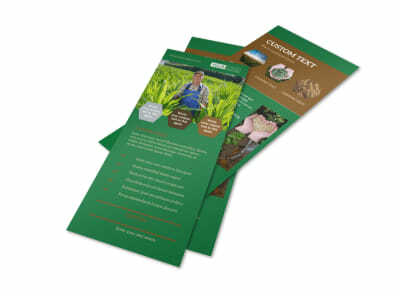 Include important info about your crop consulting services and print physical copies to distribute or use a digital flyer online to reach a wider audience via an ad campaign.